Which Sedan Should I Choose? 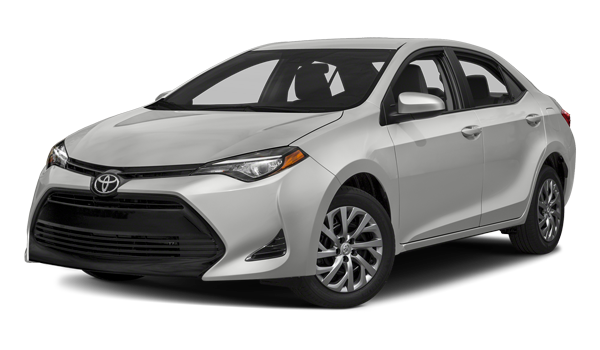 The 2018 Corolla starts at $4,895 less than the 2018 Camry. Both the Camry and the Corolla come with 4-cylinder engines, but the Camry is more powerful and more efficient. 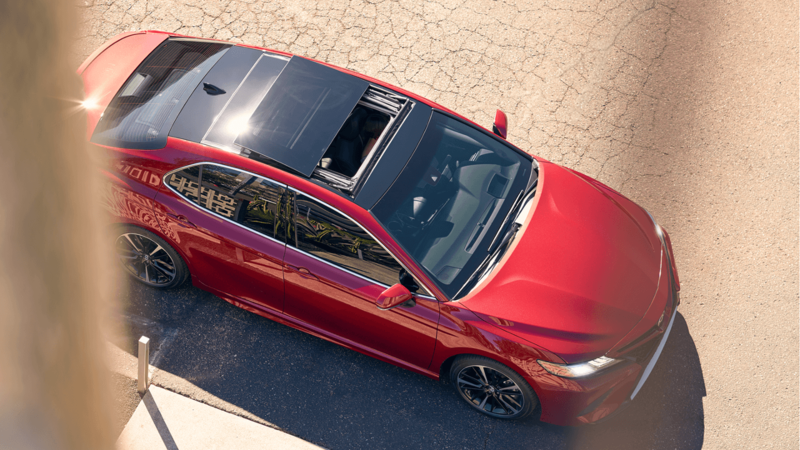 The Corolla offers more legroom than the Camry, but the Camry provides more overall passenger room. Toyota Safety Sense™ P (TSS-P) active safety features are included in the base trim of both models. No matter which model you choose, you’ll experience better protection during hectic driving conditions. 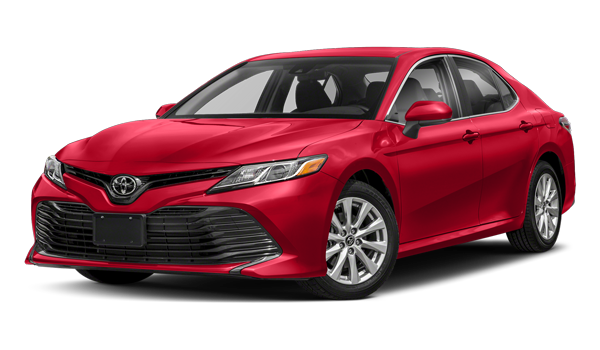 If you turn to Watermark Toyota for your next sedan, you’ll find an unbeatable selection of Camry and Corolla models. We’re located at 1055 Crossing Place in Madisonville, KY, and our Watermark Warranty extends Toyota’s already strong coverage. 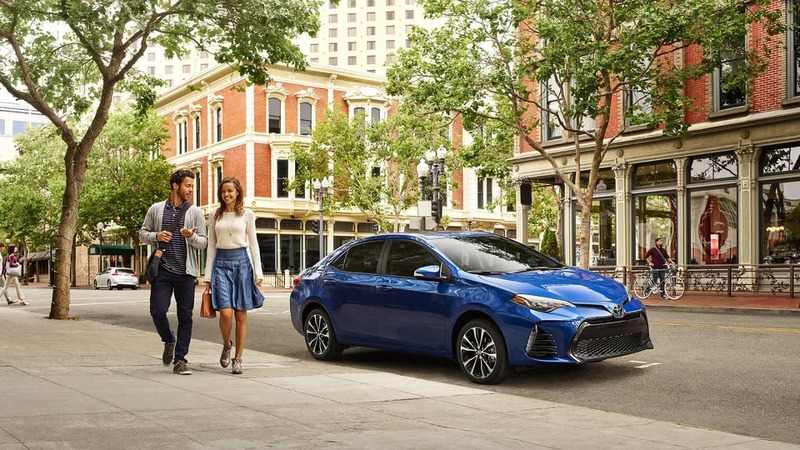 Schedule a test drive to experience Toyota excellence near Bowling Green!